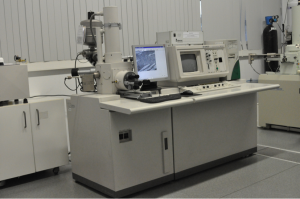 MicroLab is the Electron Microscopy Facility of IST aiming to provide state of the art equipment, service and training and for materials characterization by scanning and transmission electron microscopy. CeFEMA is a member of the facility. MicroLab is the MERIL infrastructure 3502 (MERIL-Mapping of the European Research Infrastructure Landscape) database since August 2013. MERIL provides access to an inventory of the most excellent research infrastructures (RIs) in Europe across all scientific domains, considered of more-than-national relevance. According to this platform’s requirements, research infrastructures included in the database have been evaluated through a national or European process on the basis of commonly agreed criteria and recognised as being of the highest standards and relevance to research in Europe. Inclusion in the database is a label of quality. 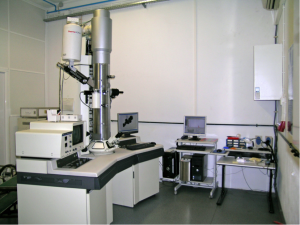 MicroLab is a facility aiming to provide state of the art equipment, service and training and for materials characterization by scanning and transmission electron microscopy. The laboratory performs structural and chemical analysis of a wide range of materials and biological samples using secondary electrons and backscattered electrons imaging scanning electron microscopy, elemental analysis including EDS X-ray mapping, crystallographic and texture analysis by electron-backscattered diffraction, particle sizing and counting, image analysis and specialized sample preparation. 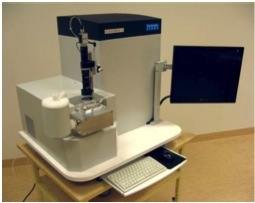 In transmission electron microscopy bright-field and dark-field imaging, phase identification by electron diffraction, elemental analysis with EDS and specialized sample preparation can be done. 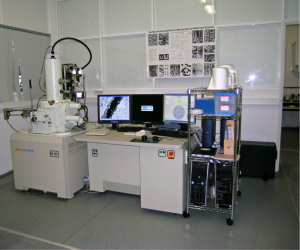 This laboratory provides support for a wide range of scientific research activities, including bulk materials and thin film characterization, nanoparticles analysis, studies of laser processed materials, etc. In the biological field studies malaria-affected cells, bacteria research, characterization of biomaterials, study of laser ablated human and animal hard-tissues, tissue engineering, magnetic materials for biomedical applications, and calcified structures within the oral cavity are being investigated. MicroLab organises personalized training sessions for intensive users who wish to become independent operators of specific equipment. This training includes a theoretical component and practical sessions, with the support of the laboratory technician. 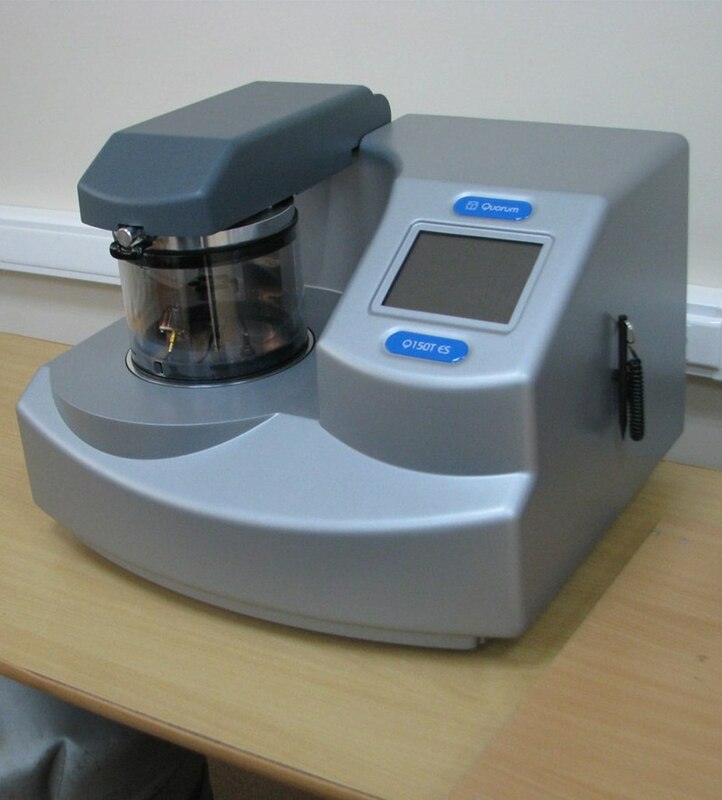 If the training is successful the laboratory technician will authorise the user to have operate the equipment by himself and to access the laboratory off working hours at a reduced cost. In addition, MicroLab support teaching and training within the framework of the University curricular activities. SEM and TEM courses are provided to the Materials Engineering BSc, MSc and PhD degree students as well as to the Biomedical Engineering and Bioengineering and Nanosystems Engineering MSc students. We also receive regular visits from BSc and MSc degree students of Faculdade de Ciências da Universidade de Lisboa and Faculdade de Ciências e Tecnologia da Universidade Nova de Lisboa. The laboratory regularly organizes training courses for those interested in learning more about microscopy, including practical equipment operation training. MicroLab is available for all undergraduates, graduates, professors and researchers of CeFEMA as well as from other departments of Instituto Superior Tecnico, other universities, research institutes and private companies. The Facility is available both as user-run for authorized independent users and as a service with technical help. This Facility has a full-time technician, responsible for the operation of all equipment, maintenance, online booking and support to independent users. Intensive users of the Facility are encouraged to become independent operators, being able to book the equipment off-regular hours (before 9h00, after 17h00 and during weekends and holidays), after authorization by the responsible technician. Independent users authorized: please use the online booking system available. Other users please contact Isabel Nogueira. 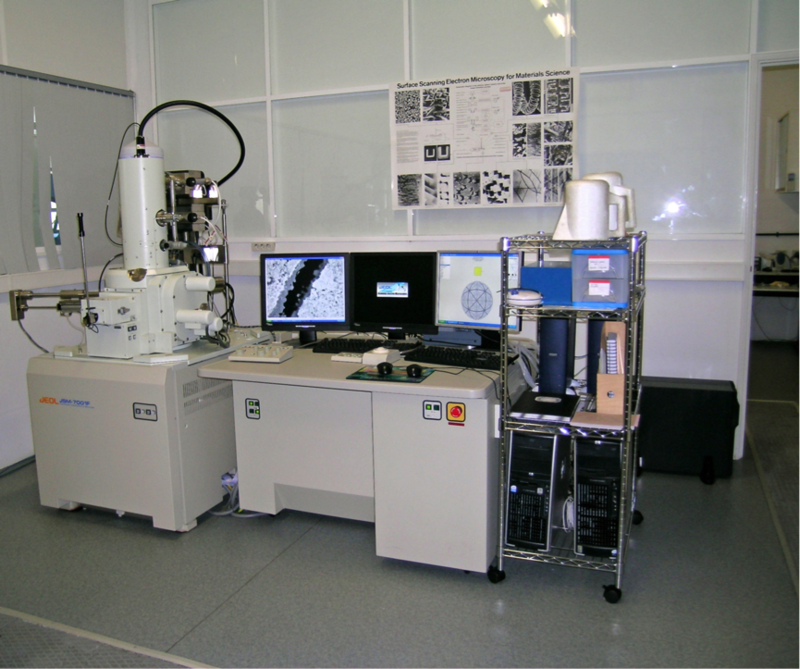 Analytical FEG-SEM, JEOL 7001F with Oxford INCA light elements EDS detector and EBSD detector. Analytical SEM, Hitachi S2400 with Bruker light elements EDS detector. 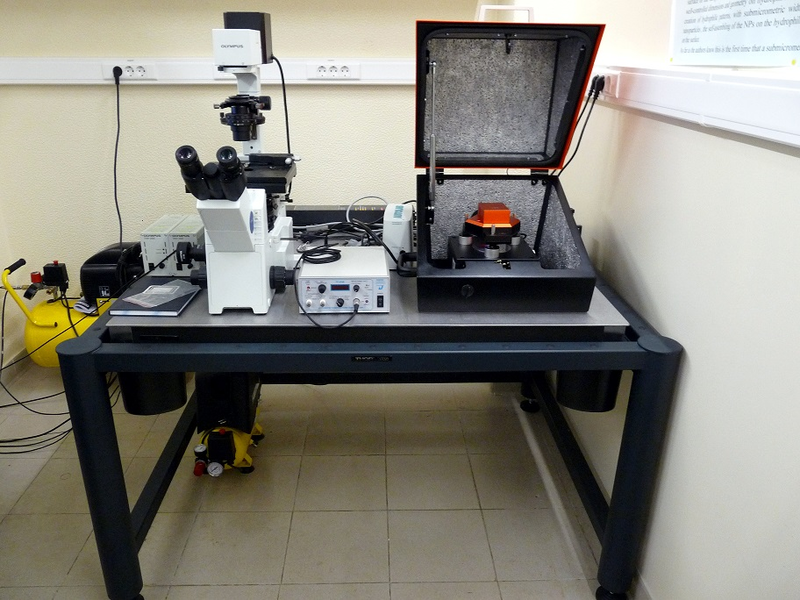 nalytical TEM, Hitachi 8100 with ThermoNoran light elements EDS detector and digital image acquisition. Polaron Quorum Technologies sputter coater and evaporator (Au/Pd, Cr, C films). Technoorg Linda IV7 Pro ion mill. Access conditions: through the contact person above.